Of 37 mayors in Vancouvers history, 18 have been freemasons, the most recent in 1958. Birth and death dates noted in Vancouver Sun, November 30, 2002. p. B4. 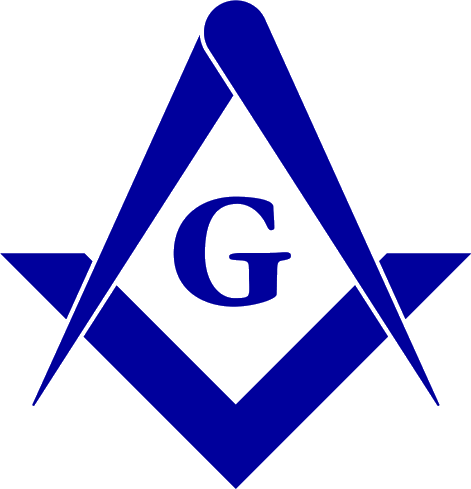 Masonic information from Grand Lodge of British Columbia and Yukon records.